AFL's conductor accessories provide superior performance and reliability for electric power utilities and rail companies. 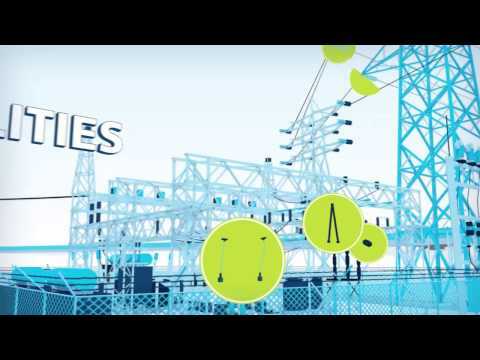 Drawing on the experience gained from over 80 years designing and manufacturing accessory products, AFL's conductor accessories improve the reliability of critical electrical and optical infrastructure used for the transmission and distribution of electricity. Substation — bus conductors (round, integral web, rectangular bar, channel, universal angle bus, and rectangular bar).